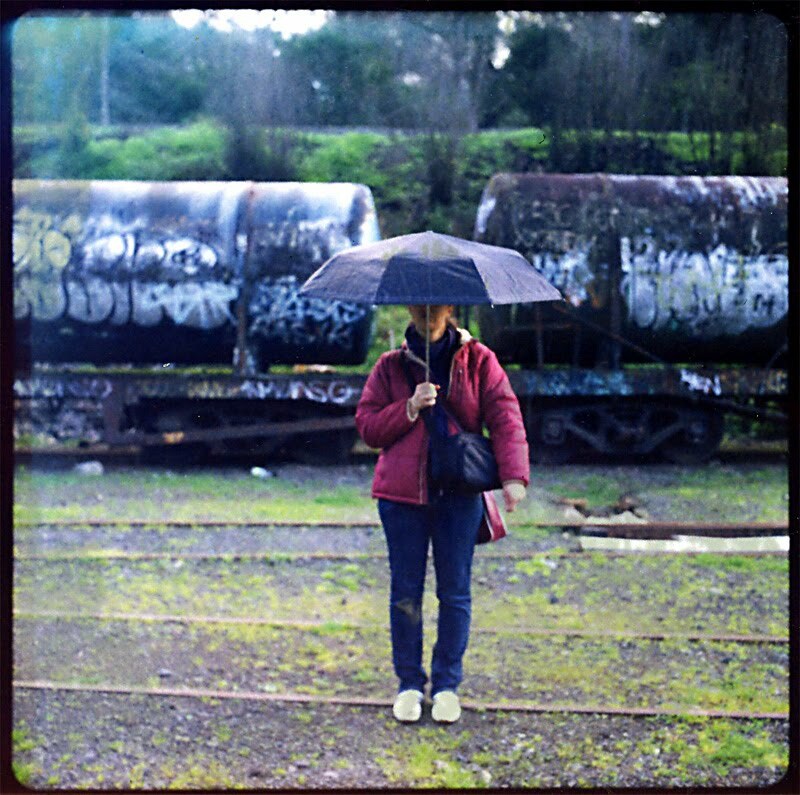 Polaroid & Analogue Photos New Zealand: Who'll Stop The Rain? Polaroid 125i, Kiev 88 Camera. Shot at Auckland Domain.